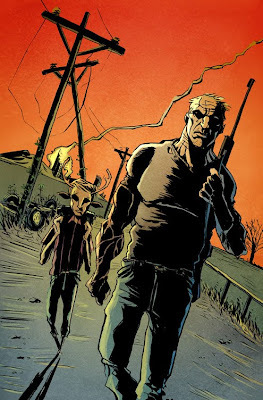 In celebration of the release of Sweet Tooth 5, I will be doing daily contests on my twitter feed every day for the next week, at random times. The winners will win an autographed set of Sweet Tooth #1-5. The questions will all be specific questions from Sweet Tooth 1-5, so you better keep your copies handy.